New Saint Andrews College is delighted to announce the appointment of Dr. Ryan Smith as Fellow of Music. Dr. Smith has a M.M. and D.M.A. 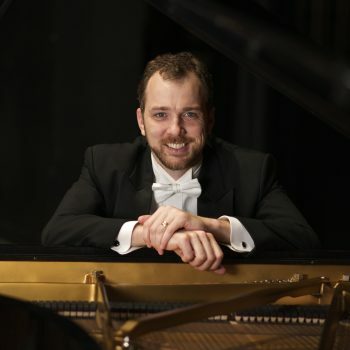 in Piano Performance from the University of South Carolina and is joining us from Coker College where he is the Assistant Professor of Music and Coordinator of the Music Program. Dr. Smith has extensive experience both teaching and performing and will be a wonderful asset to both the NSA Liberal Arts curriculum and the development of the NSA Music Conservatory. Dr. Smith is married to Abigail and they have four children.